We have developed four mattresses that are aimed at certain point in a child’s life. Starting with the core, we have gone for a sprung centre, as this allows for greater airflow, which helps to manage core temperature. In the Baby, Infant and Junior mattresses we have an open-sprung unit. 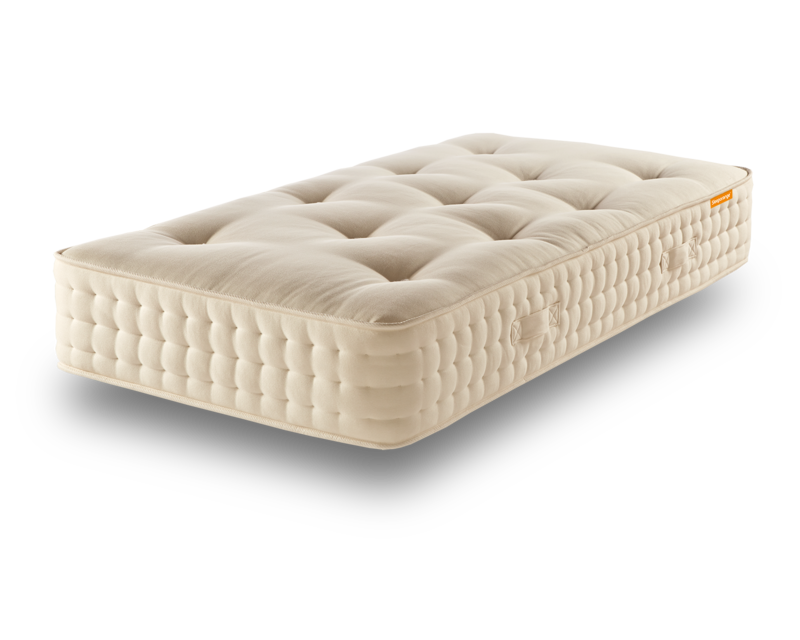 We feel at this age the fillings are more important than the springs when it comes to support and an individually-sprung pocket unit would be over-engineering the mattress to justify a higher cost. On our Teenage mattress, we replace the open springs with pocket springs to support your teenager’s growth through these incredibly important years. On top of this, we have a natural insulator of coir, to protect the springs from the filling topped with moisture-dispensing Alpaca Fleece on top. Alpacas traditionally live in temperatures of -40 degrees to +40 degrees and their fleece is designed to wick moisture away from their bodies as efficiently as possible. 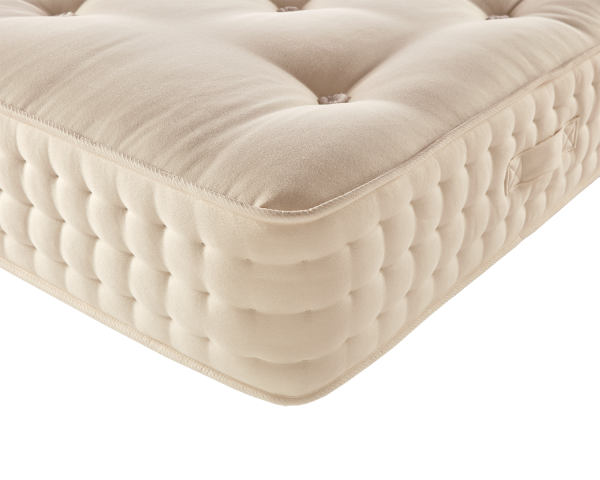 It uses a hollow fibre to do this which, in a mattress, helps the sleeping body to maintain the right body temperature. 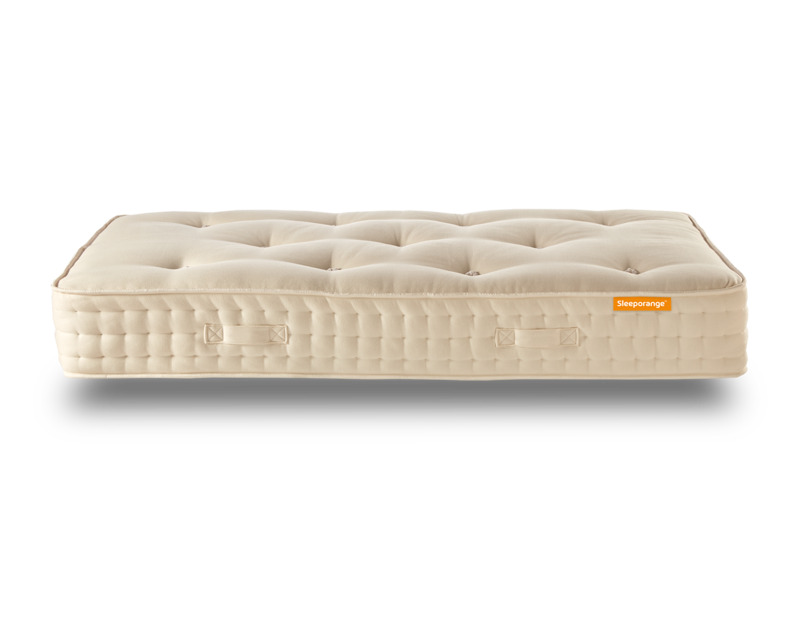 If you choose a Sleeporange mattress for your child then you are giving them a great start to getting a good nights sleep and that is only going to cost you less than 33p a night, and that’s for Teen specification King Size mattress. A Junior Single mattress is less than 27p a night. That’s a very small price to pay for family harmony. 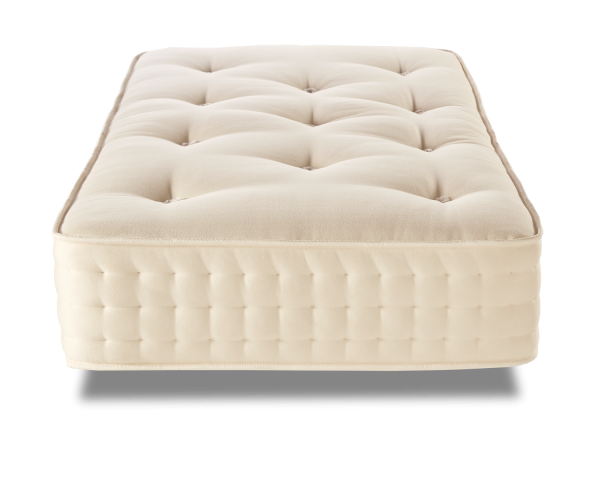 Start with a cot mattress and we will let you know when you need to change mattress and to make it even eaiser, we will deliver a new mattress directly to you and take the other one away. We will do this from birth to adulthood, to ensure your child always has the right mattress.